I have sold a property at 87 20857 77A AVE in Langley. Wexley in Willoughby Heights! This 3 bdrm, 3 bth townhome will be ready to move into June 1, 2018. Rich wide plank laminate flooring on the main with 9' ceilings, floor to ceiling cabinets with soft closing doors & drawers in the kitchen with quartz stone countertops,Whirlpool S/S appliances & built in microwave. Bright main floor with deck. 2 beds up, master bedroom with his & her closets, spa inspired ensuite with quartz tops, dbl sinks, & frame less glass shower. Finished basement with bedroom & bath. Single car garage plus driveway parking. 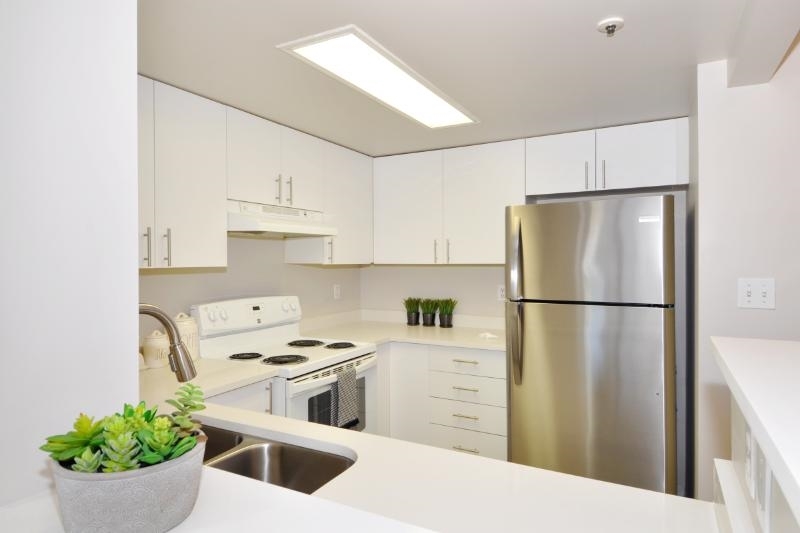 Steps to all the shops, main routes & services, Across the street from Richard Bullpitt Elementary, and walking distance to Yorkson Middle School.VISIT OUR SHOW HOME IN UNIT 9 ...SAT. OCT 14 AND SUN , OCT. 15TH 2-4 P:M.